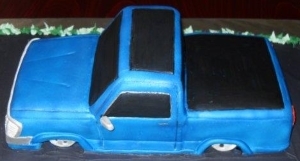 From monster trucks to computer themed cakes, Magic Occasions has the perfect groom's cake for your special day. In addition to the flavors listed below, any of our cupcake flavors are available for your groom's cake as well! 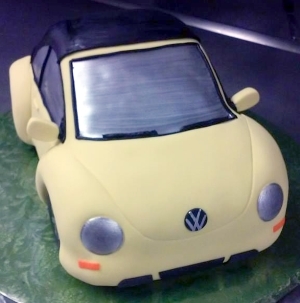 The full photo album of our custom grooms' cakes can be seen on our Facebook page.